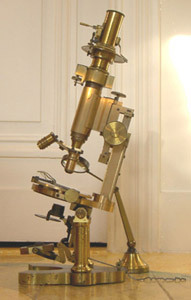 Association de Sauvegarde et d' Etude des Instruments Scientifiques et Techniques de l' Enseignement (ASEISTE). 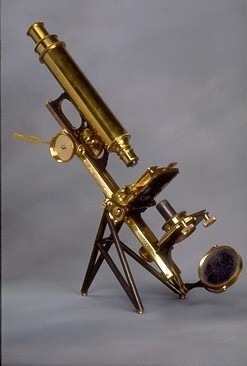 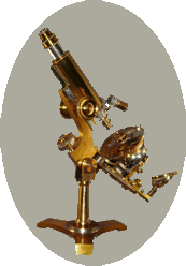 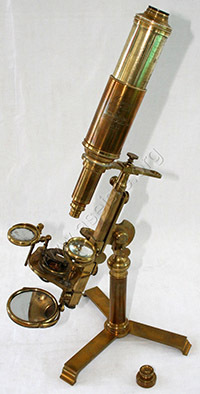 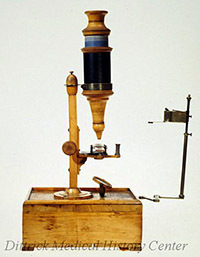 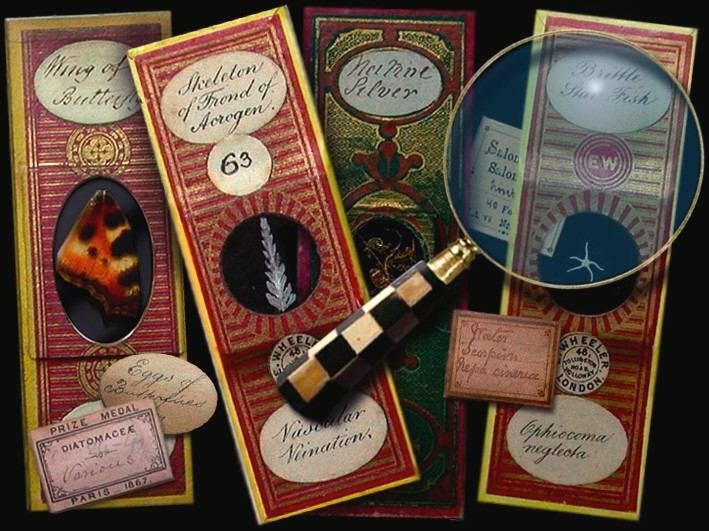 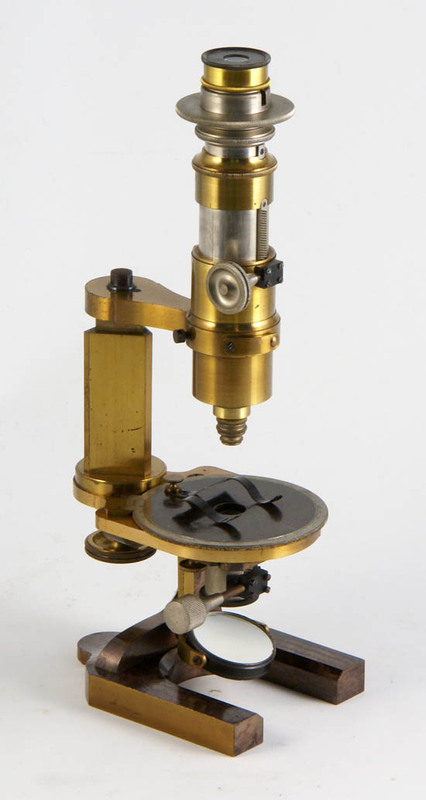 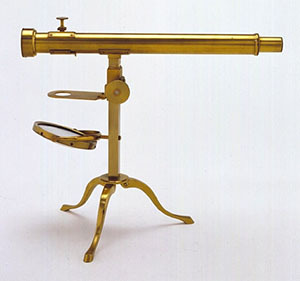 Click on "Inventaires", then search for "microscope"
Harvard Museum of Science Search for "microscope"
Antique Microscope Slides, buy and sell slides, microscopes, etc. 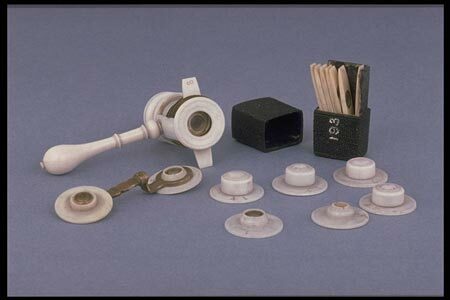 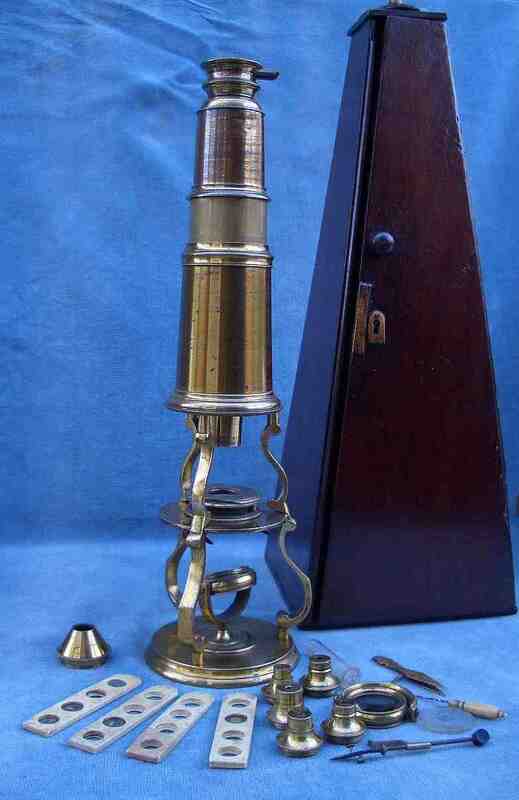 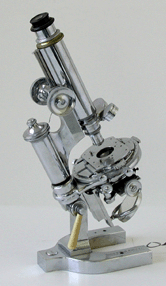 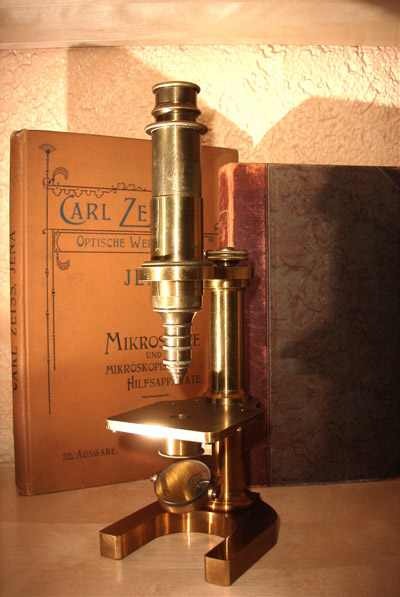 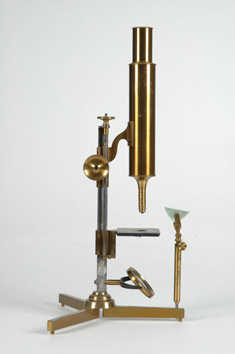 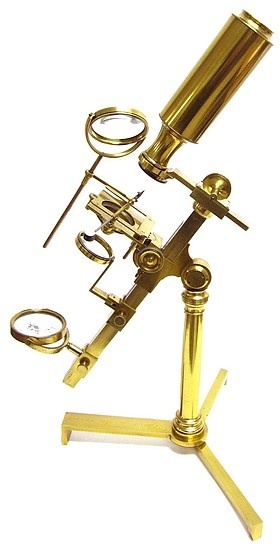 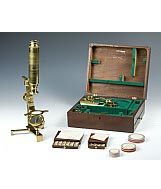 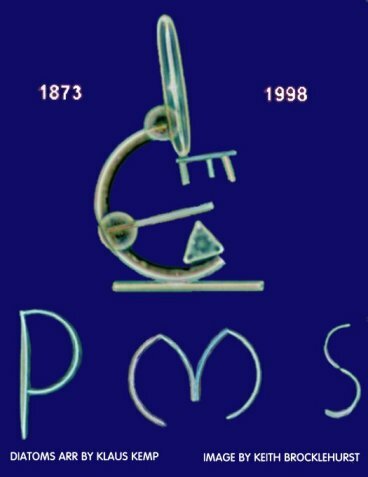 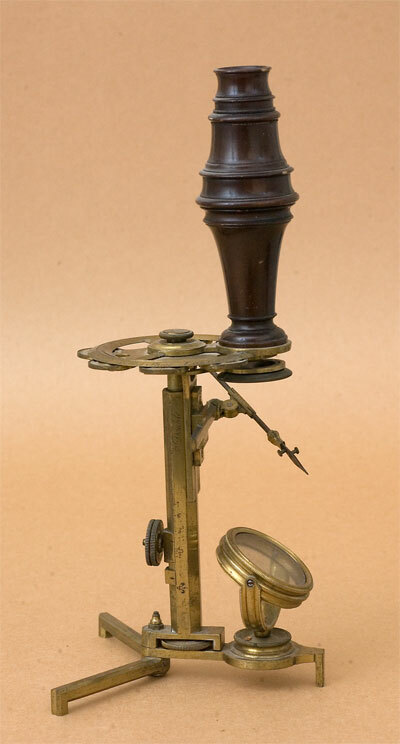 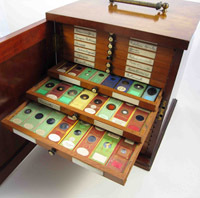 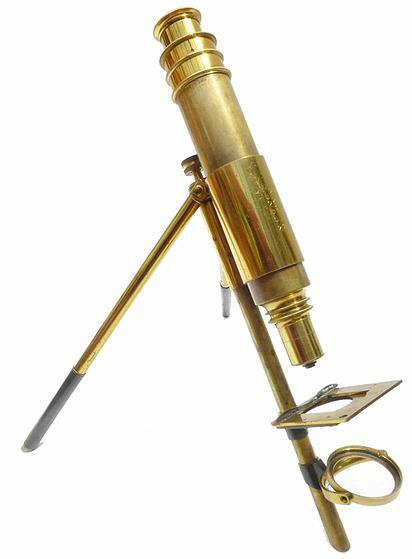 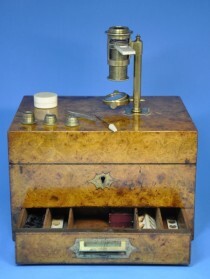 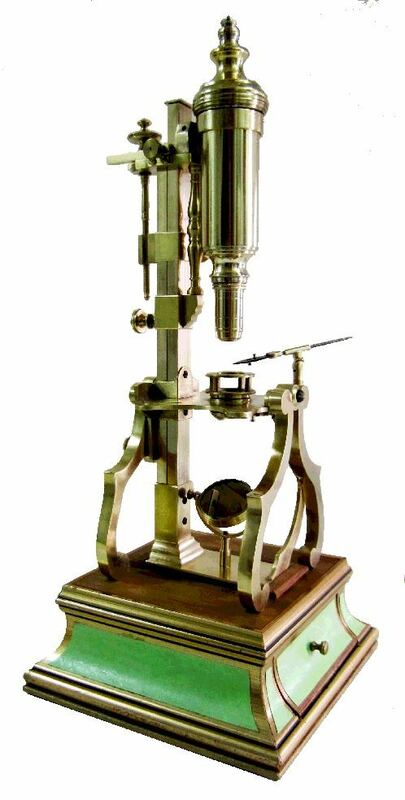 Antique Microscopes and Microscope Slides UK, buy and sell slides, microscopes, etc. 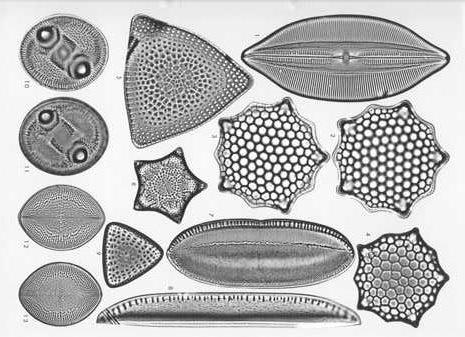 Klaus Kemp, Microlife Services, excellent modern arrangements of diatoms, etc. 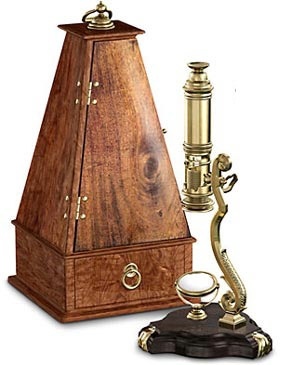 Order from Mr. Kemps standard arrangements or have your own custom-made. 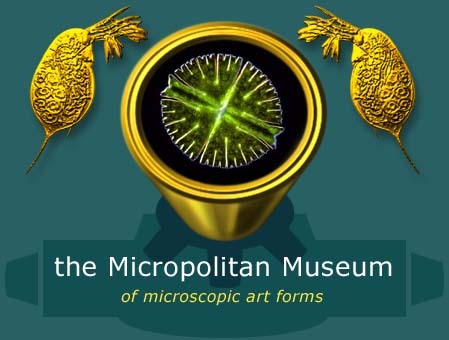 The Micropolitan Museum. 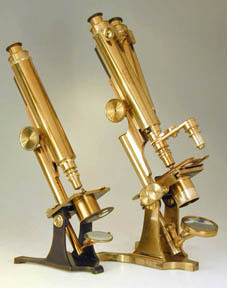 Excellent collection of information and images taken through the microscope. 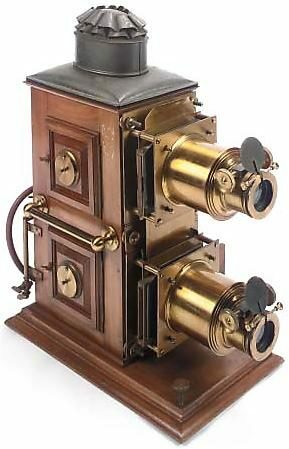 The London Stereoscopic Company. 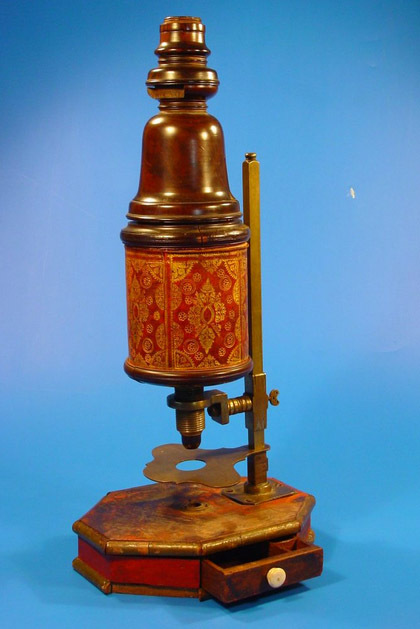 Named after the famous Victorian era company, this site is full of exciting information and pictures, largely focusing on steroscopy. 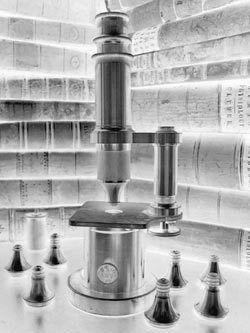 Excellent resource of historical photography, including works by microphotographers.